The “My Favorite Things”-sampling banger debuted at the top of the chart after breaking all sorts of streaming records. And a newly released remix featuring 2 Chainz will likely extend its reign. Out today (February 1), the reimagined version stays fairly true to the original rendition with the exception of a new verse. “My ideas are priceless, I know I’m the nicest. I knew you would like this, I must be psychic,” he raps. There’s no doubt in my mind that this will storm iTunes in the next few hours. 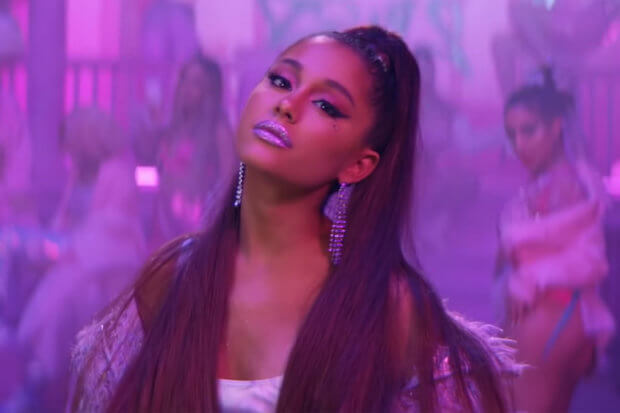 Considering the single’s dominance on Spotify (it remains the most-streamed song on the Global Top 50 by several million listens), Ari’s latest may stay at the top for weeks to come. Give the remixed track a listen below!